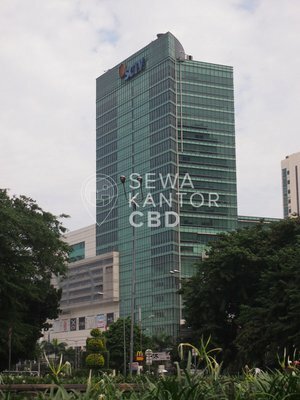 Jaga Building is an office building located at Jakarta Barat. With a total building size of 0 sqm, the office building in Jl. 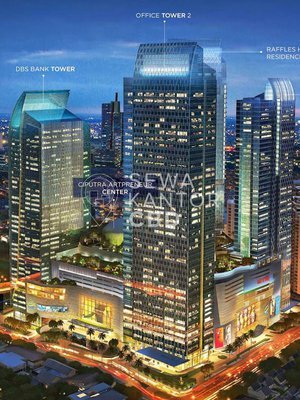 Tomang Raya Jaga Building No.40-A, RT.1/RW.3, Jatipulo, Palmerah, Kota Jakarta Barat, Daerah Khusus Ibukota Jakarta 11430 is available for . 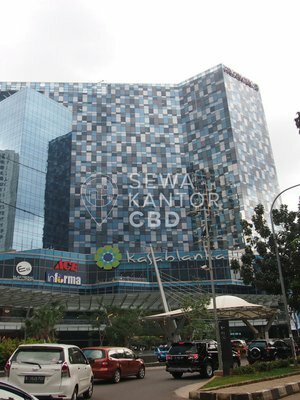 Jaga Building is a medium sized office building that is closely located to Mall Taman Anggrek, ITC Roxy Mas and Central Park Jakarta. Jaga Building is equipped with 0 lifts.